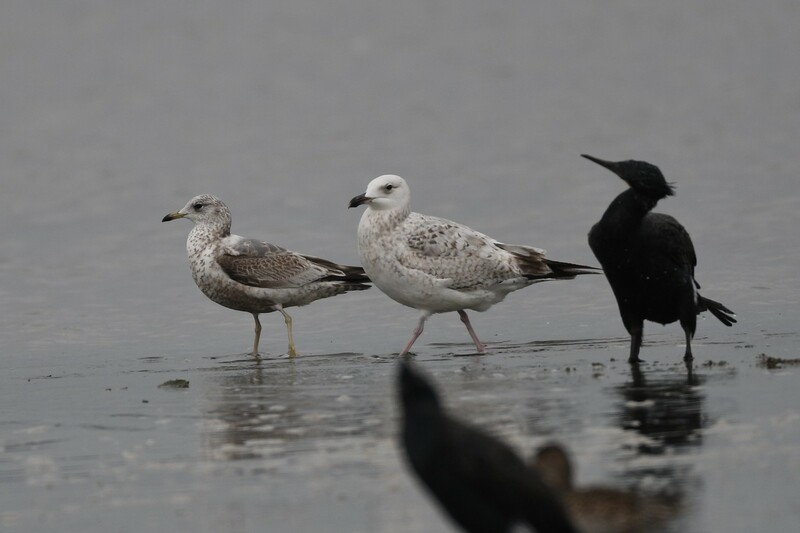 Gull ID plz (Old photo) - Bird Identification 雀鳥辨識 - HKBWS Forum 香港觀鳥會討論區 - Powered by Discuz! 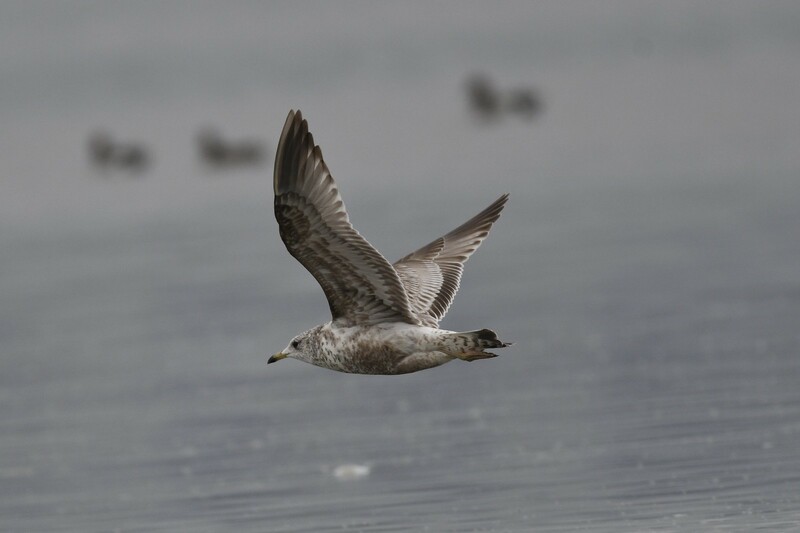 You have a nice looking 1cycle (2cy)Kamchatka Gull. 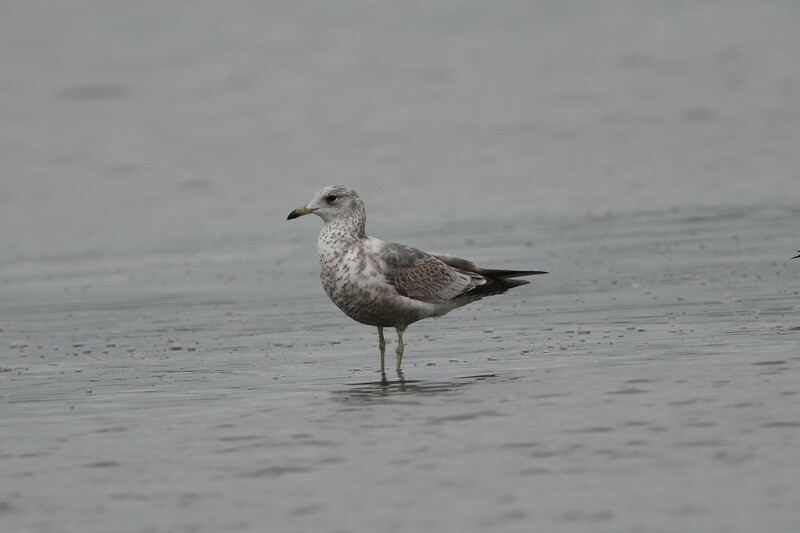 Thx for the ID (Mew gull). 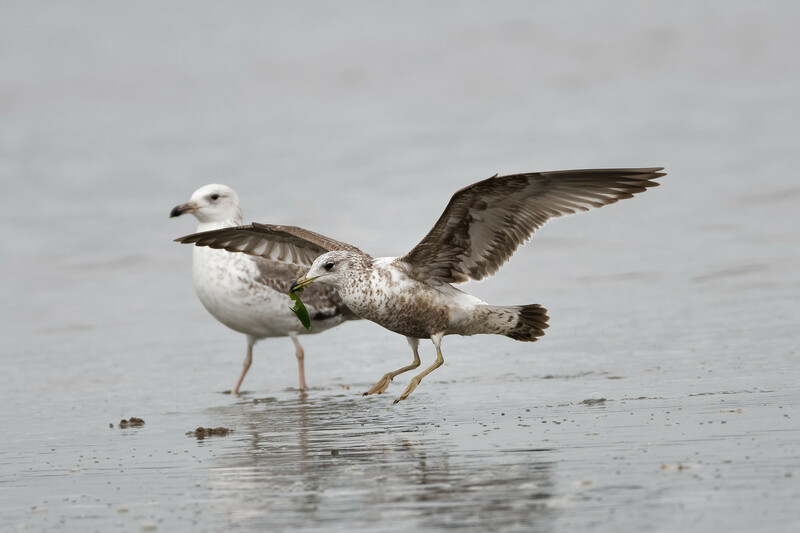 BTW, the gull on the right(photo #1) does not like Heuglin’s gull. 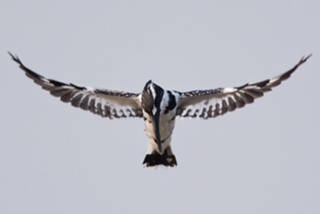 Processed in 0.011090 second(s), 8 queries.